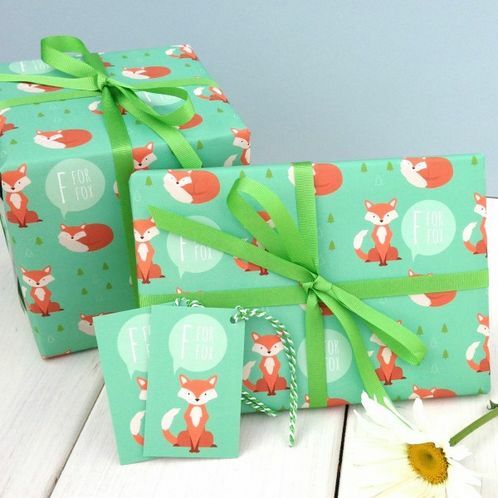 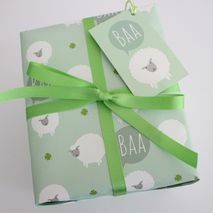 Designed exclusively for The Little Blue Owl, our fox gift wrap is a quirky alternative to the usual gift wrap designs. 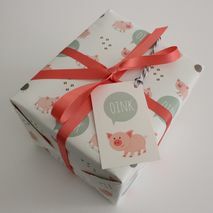 Suitable for both adults and children alike, it is sure to bring a smile to their faces. 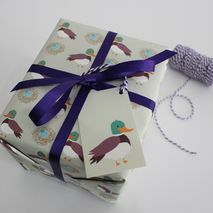 We also offer the option to add matching grosgrain ribbon and Birthday card.